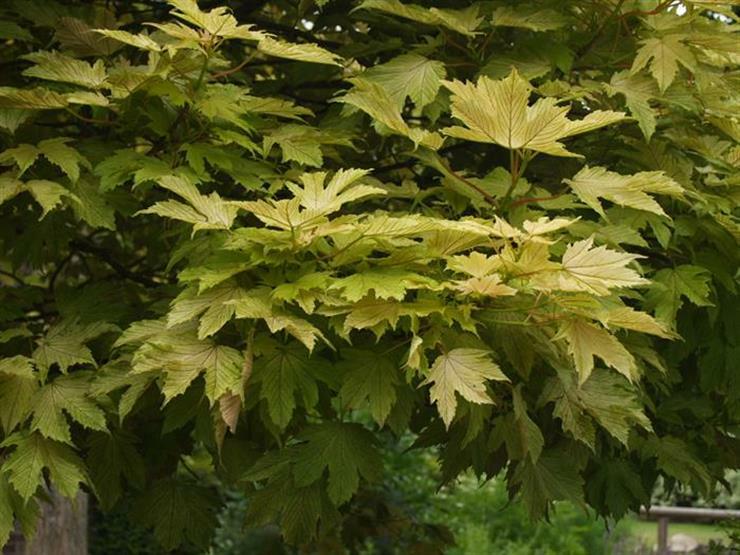 Deciduous tree 10-15m. Palmate leaves. Insignificant flowers. Fruit are two winged samara. 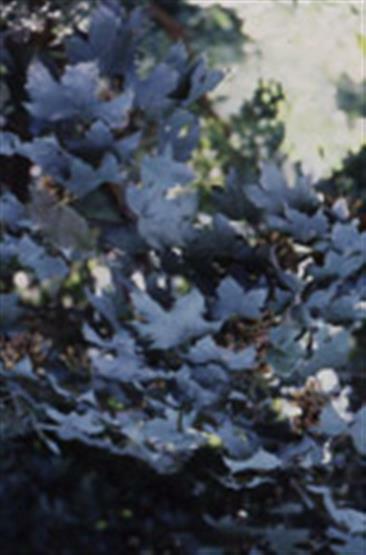 Grey, scaly bark. Ornamental tree suitable for parks or as street tree. Prefers cool, moist conditions in full sun. Grow in acid to neutral, well-drained, fertile soil. Propagate by seed - cultivars are grafted. 'Atropurpureum': Dark green leaves with a reddish purple underside; grows to 20m tall (suited to coastal situations). 'Brilliantissimum': Small tree to 4m by 4m with a rounded crown; leaves are brilliant pink turning yellow and green. 'Pendulum': A weeping variety grown mainly in the UK. Not bothered by pests but stem and branch canker can be a problem.